The approval by an overwhelming majority in the House of Representatives of the first package of the Duterte administration’s Comprehensive Tax Reform Program (CTRP) is a “win-win” package for the Filipino people as it accomplishes the government’s twin goals of increasing the purchasing power of workers while raising spending for the poor, according to Finance Secretary Carlos Dominguez III. “We are happy that the House of Representatives passed the tax reform package last May 31 with a majority of 246 congressmen who voted for it. This represents 90 percent of the Filipino population. The overwhelming support from the House shows how seriously they consider the tax reform because it benefits the far majority of Filipinos, and everyone wants to see the economy grow and benefit them in the coming years,” Dominguez said at a press briefing after the 170th meeting of the Development Budget Coordination Committee (DBCC) on June 9 at the DOF central office in Manila. “This is an important milestone signaling a strong possibility that this package may be enacted into law shortly after Congress resumes this July. The earlier the reforms are acted upon, the better we could plan for the 2018 budget,” he added. 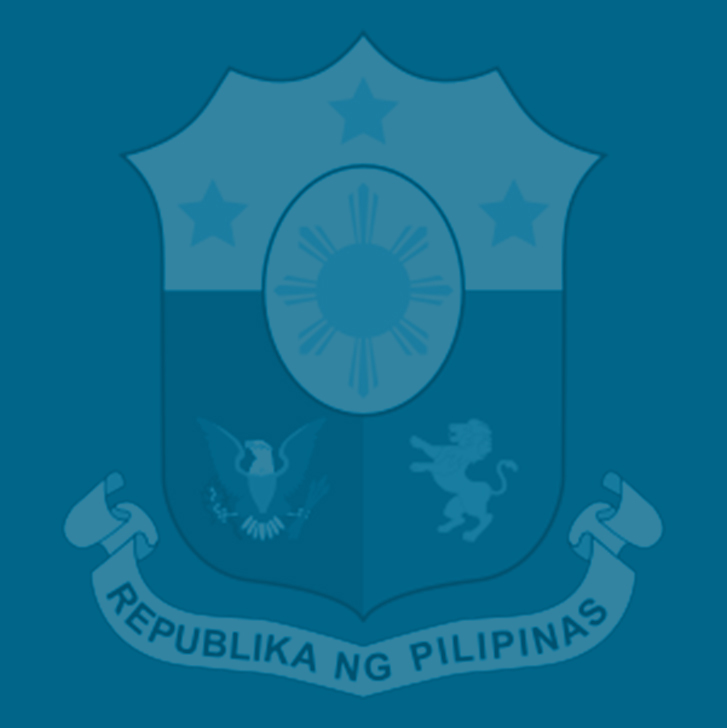 Dominguez said the Department of Finance (DOF) and other agencies under the government’s economic team will continue to work hard to ensure that the Senate will pass a similar or even better version of the TRAIN that is consistent with the DOF proposal, when the Congress reopens for its second regular session in July. “We take heart at the fact the passage of the tax reform measure was welcomed by nearly all stakeholders: businesses, international development partners, credit rating agencies and, most of all, wage earners,” Dominguez said. While tax policy reforms are being pushed in the Congress, Dominguez said the DOF will continue to institute reforms in the Bureaus of Internal Revenue (BIR) and of Customs (BOC) to improve tax administration and boost revenue collections. “While awaiting the passage of the tax reform package, we have been working double-time doing the necessary administrative reforms in our revenue agencies. This has yielded early fruit. Collections growth in both the BIR and Customs is at double-digits. Meanwhile, the DBM is working hard to ensure the spending plan for this year is accomplished fully,” he said. “Moving forward, the administration and its partners in civil society and the private sector will work hard to ensure that the Senate will pass a package, consistent with the administration’s proposal, especially since the President has certified this already as an urgent and priority measure,” Dominguez said. The finance chief said the government’s revenue and spending program “is well on track” to support the Duterte administration’s “Build, Build, Build” infrastructure program as well as to increase spending on housing, health, education and social protection for the poorest of the poor. He said that under TRAIN, 83 percent of Filipinos will be spared from paying income taxes that will greatly increase their disposable income, which, in turn, will further rev up domestic market growth. “This together with complementary measures is expected to create significant fiscal space amounting to P133.8 billion (0.8% of GDP) in 2018. These incremental revenues will be used only for enhancing infrastructure, housing, education, health and social protection,” Dominguez said. In a sign of positive business sentiment for this tax reform package, the Philippine Stock Exchange (PSE) index went up by 90.37 points or 1.15 percent to close at 7,927.49 last June 1, or the day after the House had approved HB 5636 on third and final reading. Moody’s Investors Service said the House approval of HB 5636 will boost the Philippines’ credit rating because it will provide government with a fresh revenue stream and showed it can put reforms in place despite political controversies. The TRAIN or House Bill 5636 was approved by the House before the Congress adjourned sine die. The bill aims to slash personal income tax rates, lower donor’s and estate taxes, and complement these with measures to broaden the VAT base, adjust excise taxes on fuel and automobiles, and implement a tax on sugar-sweetened beverages. Several proposed mitigating measures under the social benefits program outlined in TRAIN were among the key topics tackled during the DBCC meeting on Friday afternoon. The meeting, chaired by Budget Secretary Benjamin Diokno, also discussed the government’s medium-term macroeconomic assumptions for fiscal year 2017-2022, the medium-term fiscal targets and financing program, and the quarterly fiscal program for the remaining months of 2017. Dominguez and Socio-economic Planning Secretary Ernesto Pernia of the National Economic and Development Authority (NEDA) are the other members of the DBCC. The meeting was also attended by former NEDA director general Felipe Medalla, a member of the Monetary Board, as resource person, the members of the DBCC’s Executive Technical Board (ETB) and other officials. This is very welcome news for all Filipinos! I pray that God will continue to guide our government to do what is best for the Philippines.